Seat: can it ever really rival Alfa Romeo as a true competitor? In an interview with Automotive News Europe, Volkswagen CEO Herbert Diess said he hoped Seat would leapfrog Alfa as the go-to destination for affordable mainstream cars with sporting appeal. ‘Young, sporty, desirable, emotional - this is how we are positioning Seat a little higher,’ Diess said in a second-quarter earnings presentation to analysts. ‘Today Seat has a much better product mix than just a few years ago and has the youngest customers in the group network. I believe this brand still has plenty more potential. Can Seat really rival Alfa Romeo? Previous Volkswagen chairman Ferdinand Piech admired Alfa Romeo so much that he tried to buy it, but Fiat Chrysler refused to sell. 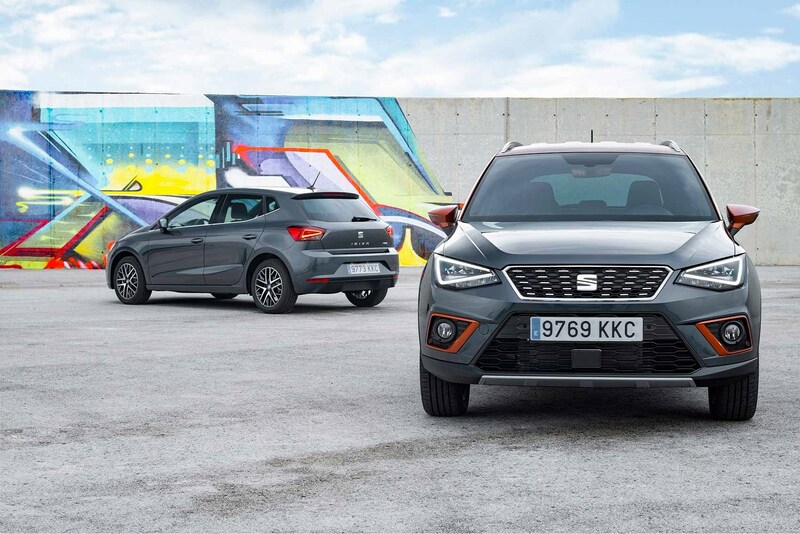 Thus Wolfsburg began to invest in Seat as a Spanish rival to the sporty brand. 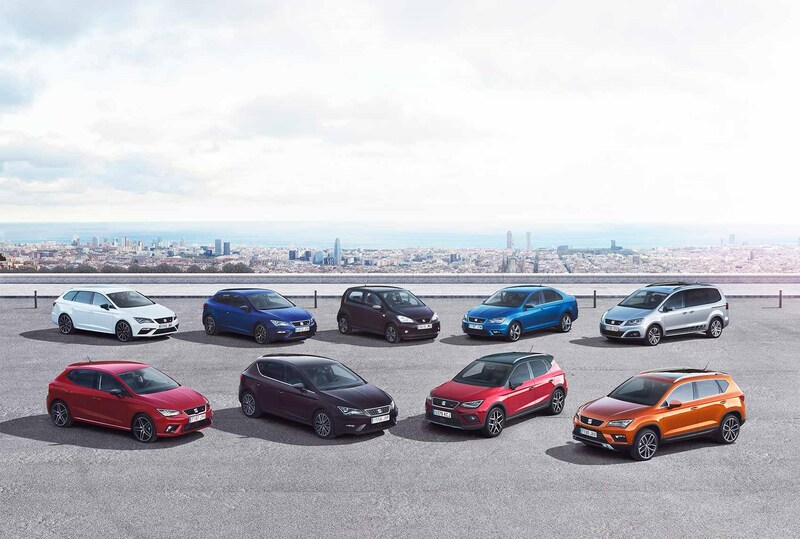 Seat’s product portfolio has never been stronger, with seven distinct model lines to Alfa’s five ranges. 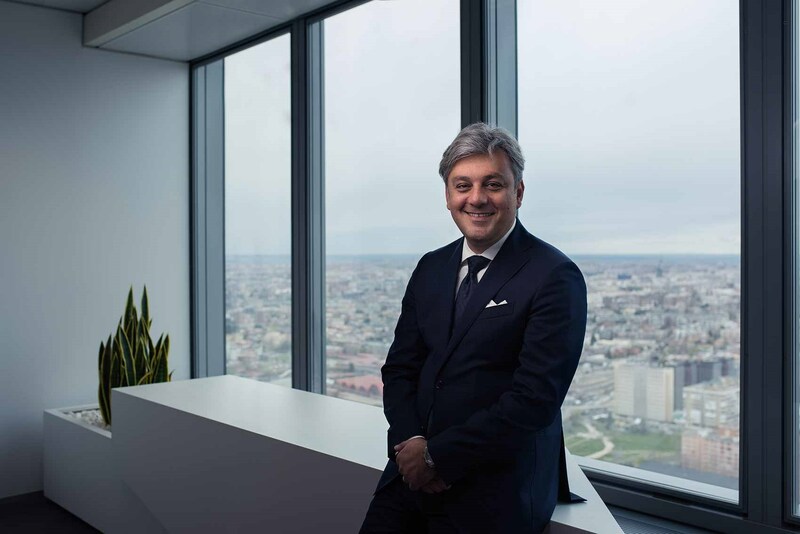 CEO Luca de Meo (below), who also ran Alfa Romeo for two years, has spun off the sporty Cupra badge into a standalone brand - but the jury’s still out if it can withstand the pressure of being a separate badge. Under de Meo’s leadership, the Spanish car maker has finally moved into the black and the first half operating profit in 2018 jumped 63% to €212 million. That’s quite a change from a combined €1.4 billion total loss from 2008-2016. Tellingly, Seat’s change in fortunes has been driven by modish crossovers, such as the Ateca and Arona - and it’s about to launch the Tarraco large SUV later in 2018. Alfa is similarly investing heavily in SUVs like the Stelvio, but recently announced plans to revive the 8C and GTV badges too. As Porsche knows, there’s only so much you can rely on 4x4 sales to bolster your bottom line. If you want athletic credentials, having attractive, dynamically sound sports cars is the best way to draw buyers in, the argument goes. And without a proper thrill-seeker like a 4C or Giulia Quadrifoglio in its range, Seat may have to wait a while longer before it is accepted as a true Alfa competitor by the cognoscenti.